The family of late Swedish producer and DJ, Avicii, have started rolling out songs on his behalf from his most recent album. Avicii was close to finishing the album when he died a year ago after battling with mental health issues. His family say that the majority of the songs on the album were 75-80% completed, and they didn’t want to keep his work “locked up”. His creative collaborators who are finishing the album, Albin Nedler and Kristoffer Fogelmark, said it was important for them to show the challenges their friend faced. They also said the artist left behind detailed notes on his phone and computer about the album, some which were written in the days leading up to his death. The first song, ‘SOS’, features vocals from Aloe Blacc, the artist who worked with Avicii on the 2013 hit ‘Wake Me Up’. Blacc said he was honoured Avicii wanted to work with him again on his album. “I feel like ‘SOS’ was a song that was probably ahead of its time for when he wrote it” Blacc said. The track already has over 3 million views on Youtube since its release yesterday. 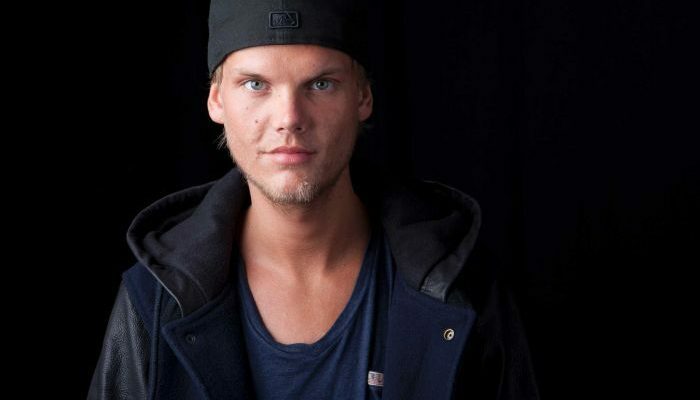 The new song will be a part of the album called ‘Tim’ – Avicii’s real name. All of the profits will be donated to a mental health foundation set up in Avicii’s honour. The entirety of the album will be released sometime in June. If you or anyone you know needs help, please give Lifeline a call on 13 11 14. Breaking! 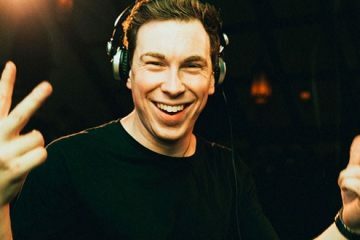 Hardwell to Quit DJ/Producing.